The goal of this is to introduce you to the topic and explain what internet marketing is. In order to fully grasp the importance of internet marketing in modern business, this chapter also features online marketing trends, supporting the fact that internet marketing is widely used and proven to be effective. 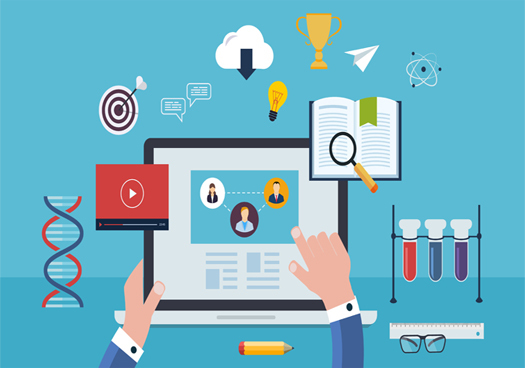 Internet marketing, also called online marketing is divided into several groups, based on the media and platforms being used. The introduction of this is focused on defining search engine marketing and the most important terminology related to SEM, as well as the difference between SEO and PPC, and differences between white hat and black hat SEO. 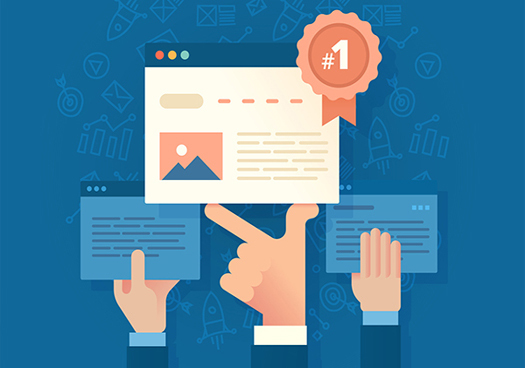 In order to fully understand search engine marketing you have to learn how search engines work and how they index and position website, which you can all find out from the second chapter. The first chapter presents the major topics related to search engine optimization. The purpose of this outline is to briefly explain the most important topics which are necessary for understanding and using SEO. Starting with the definition of what SEO is, this chapter continues with explanations on why SEO is important part of marketing strategy, as well as mentioning some of the common SEO techniques. This is a perfect starting point for anyone who is new to SEO. In order to be able to follow the content of this e-book, you will first learn about marketing and social media which will help you get deeper understanding of how these two are connected. 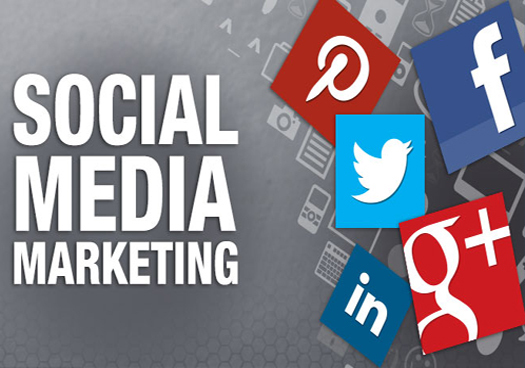 This chapter is focused on explaining what social media marketing is, as well as which types of social media websites are available to the online marketers. Mobile social media is also the focus of this chapter. 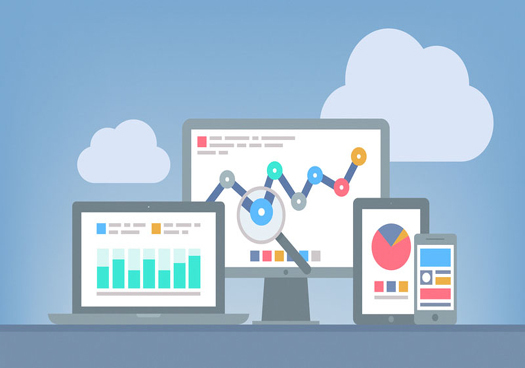 The topic of web analytics is important for understanding the performance of the website, which is why this area is essential part of online marketing. The introduction outlines the goals and the purpose of information related to web analytics, which are crucial for understating the business opportunities, measuring success and decision making. In this chapter, you will find out what web analytics is and how this field developed with the development of the internet. 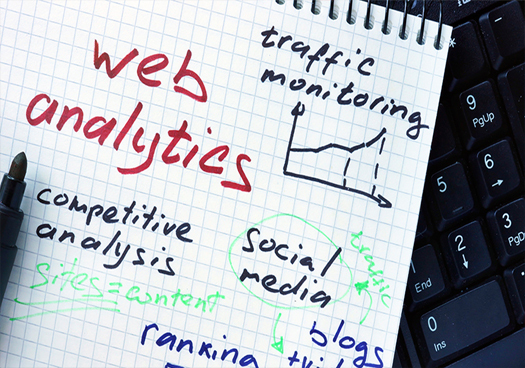 You will also find out what the purpose of using web analytics is in the online business and how to unlock your website’s potential through web analytics.